As well as having a large collection of coins and bars for sale, we also buy these items back. 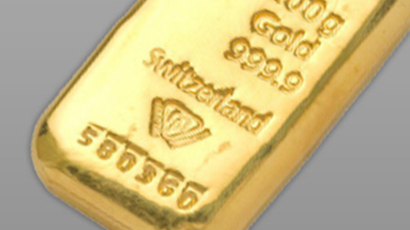 Whether you bought them from us or not, we are always happy to offer you the very best price for your bullion items. Premiums vary depending on the item, please click below to find out how much your Gold or Silver could be worth. 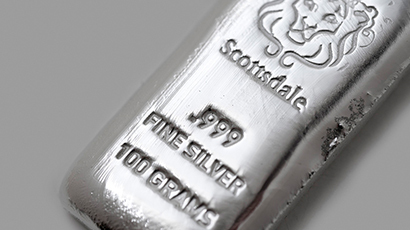 At Atkinsons Bullion, we ￼sell gold and silver, but also buy coins and bars back from you. We accept bullion of all types — we even buy scrap gold and silver. 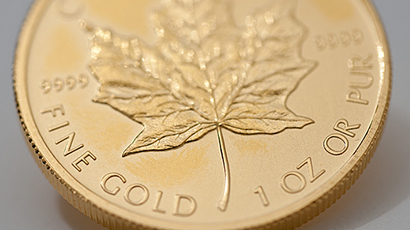 Sell your gold, and sell your silver￼ to us — we have a team of experienced appraisers standing by to give you an accurate indication of the selling price of your bullion. This ensures that you are getting a fair price for your items every time. We also have an up-to-date list of the current prices of some of the most common coins available. 1. Look for Your Price Below. 2. If You Can’t Find your Price, Call or Email us. 3. Download & Complete our Selling Form & Call to Let us Know When to Expect Your Items. 4. Send the Completed Form & Goods to us. Simply choose the relevant category below to see the current prices of your bullion items, then download and complete our Selling to Atkinsons form. Prices will be confirmed upon receipt and validation of your gold or silver. Many of our pre-owned bullion coins were acquired in this manner. Buying and selling gold and silver allows us to add the most sought-after pieces to our stock, as well as rare or limited edition coins that are no longer available. Check back with us often if you have a specific coin that you are looking for — it might just be available. Due to the nature and differing values of Gold & Silver Proof Coins we are very happy to give a quote on an individual basis for single coin or larger collections. 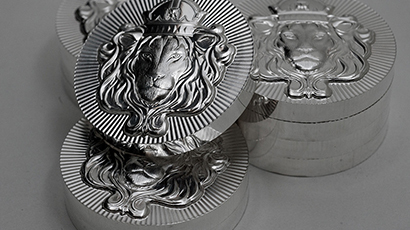 We are particularly interested in Royal Mint Proof Coins with boxes and certificates. Please send photos and descriptions of the items including any details on the box and certificate if available, we will then either email a quotation or call you to discuss our offer. We also buy scrap Gold & Silver at market leading prices. To sell your scrap Gold or Silver today, call us on 0121 355 0620 to discuss your requirements. You can send it to us via Royal Mail Special Delivery and we will pay you by Bank Transfer or Cheque. Find your selling price using our listing, or let our experts give you a personalised quote. If you can’t find your items don’t worry, you can always email us on info@atkinsonsbullion.com for a quote or call us on 0121 355 0620. Whether you are buying or selling your gold and silver, Atkinsons Bullion upholds the highest standards of professionalism. We have an excellent customer service team to assist you.